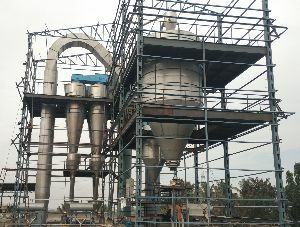 In Flash Dryer, the wet feed is dispersed into the hot air / gas stream in the drying duct through suitable feed dispersing mechanism. 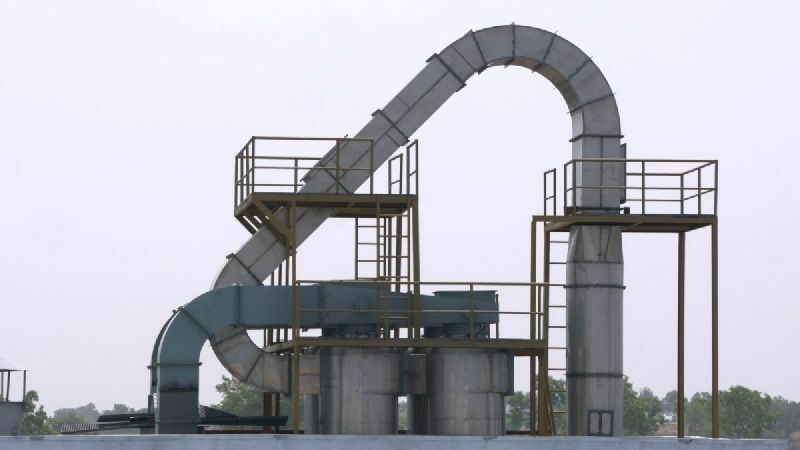 The material gets dried during conveying travel through the drying duct & separated in the Cyclones or bag filters. 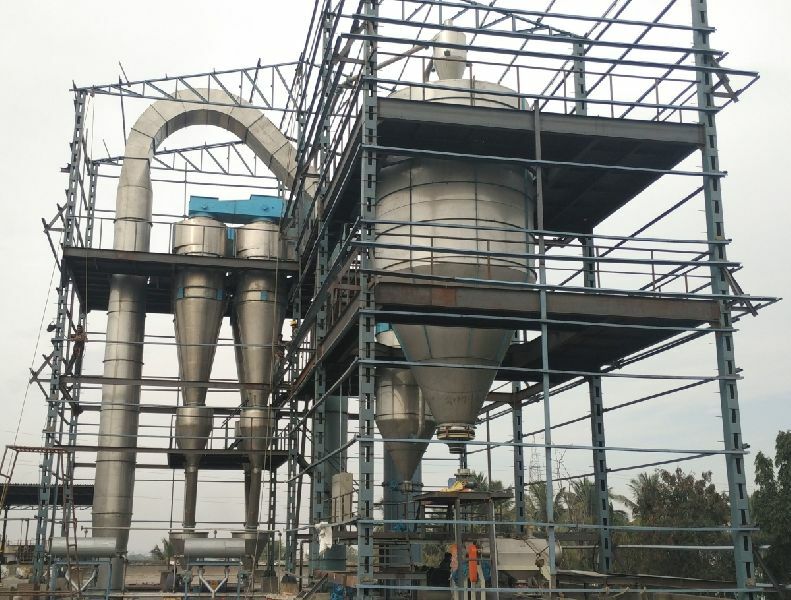 Some applications require pre-conditioning of feed by back-mixing of dry product or mixing with oversize particles tapped through particle classifiers installed at suitable locations on the drying duct. AVM offers Customized Flash Drying Systems with variety of Configurations. Feed Bin with Lump Breaker.